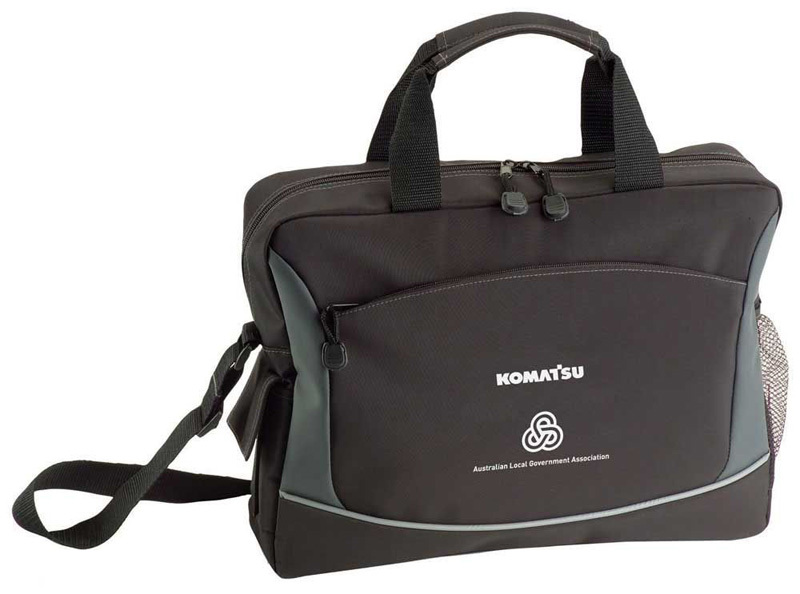 If you are the kind of person who attends a lot of meetings, you will probably find a promotional conference bag quite useful. 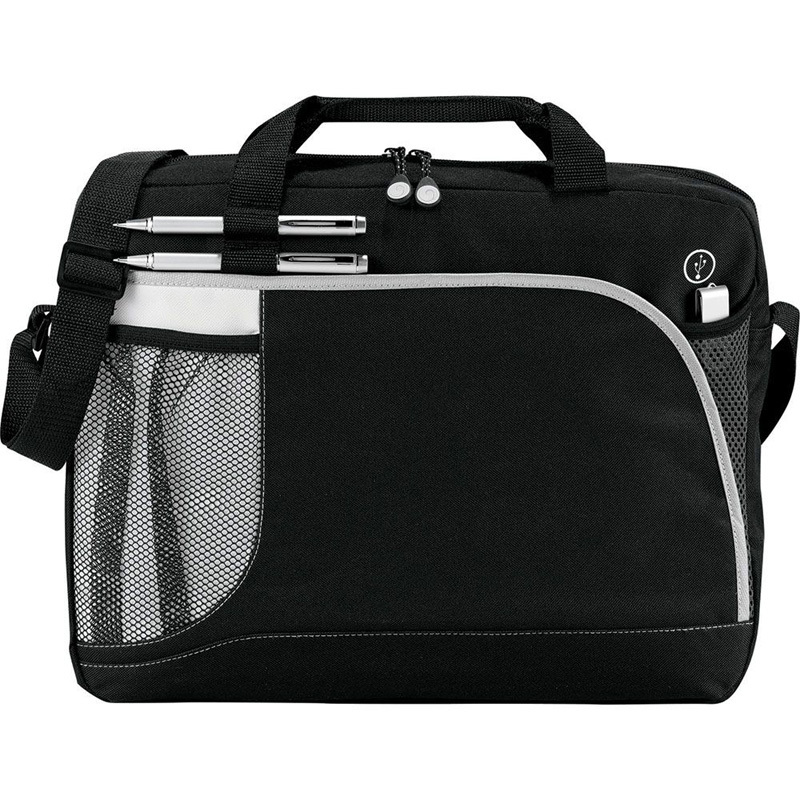 With plenty of room for your laptop, tablet, files and documents, rest assured that you will have everything you need on hand at all times. 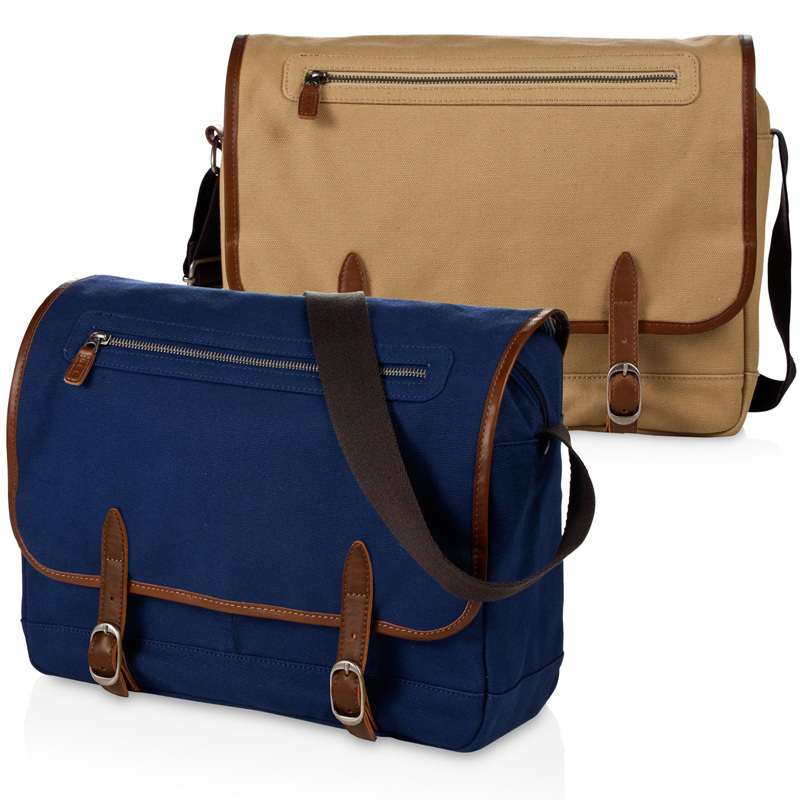 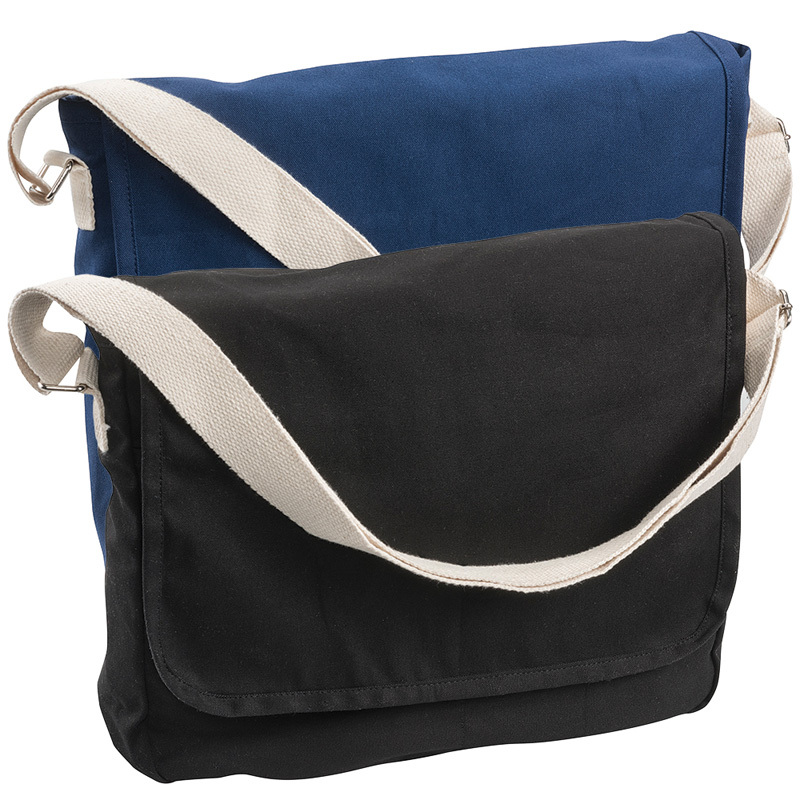 We have an extensive range of styles to choose from (including pouches, satchels, backpacks, totes and briefcases) to ensure that you’re able to find your perfect match. 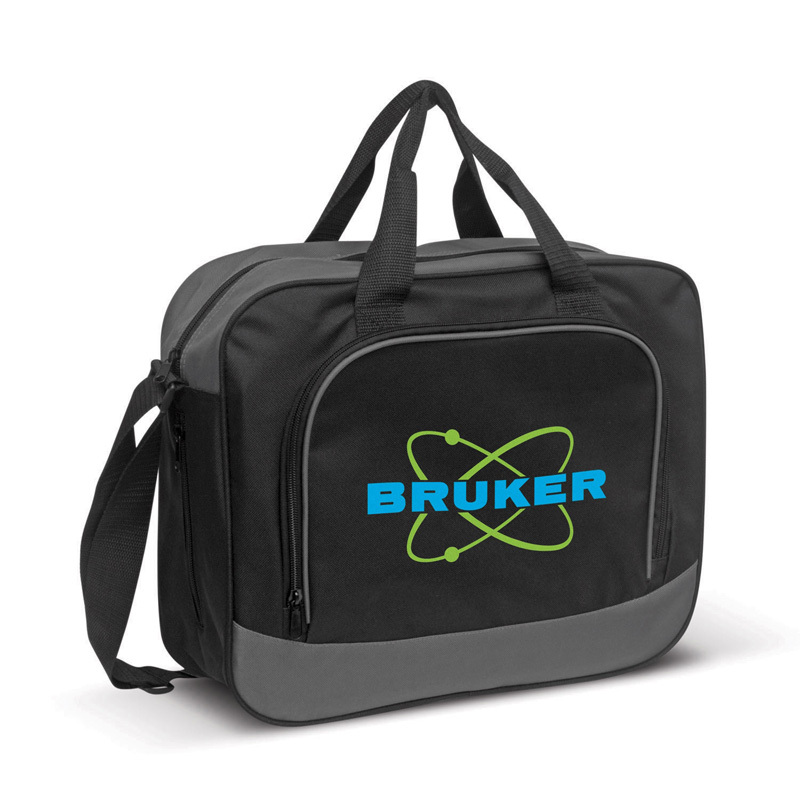 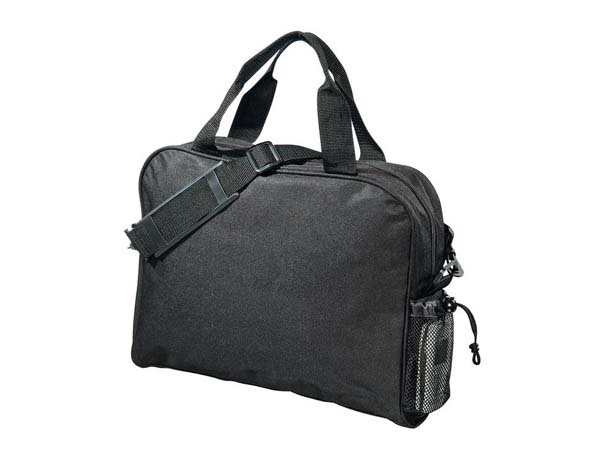 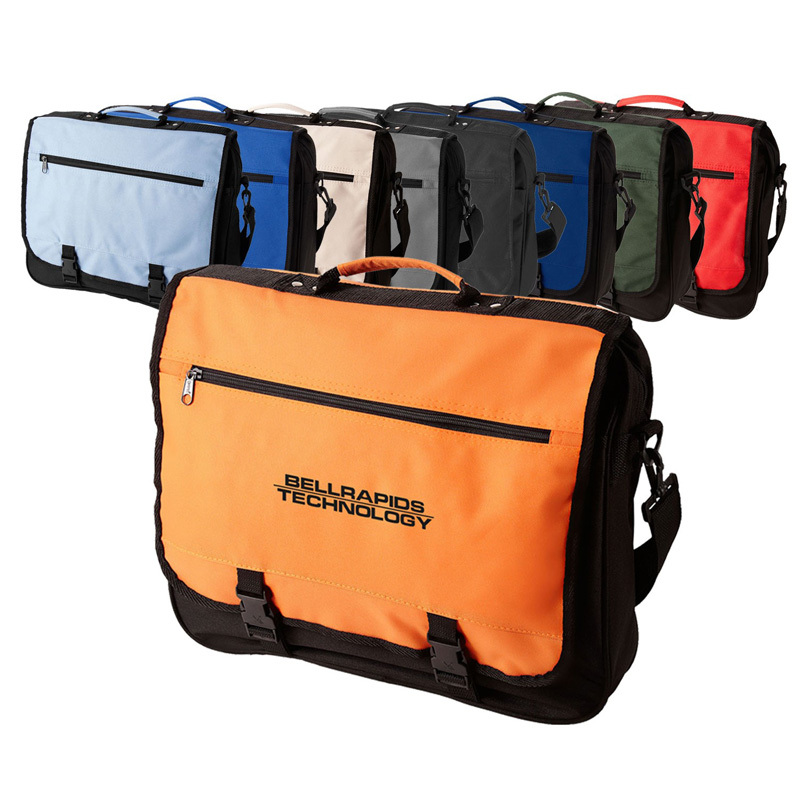 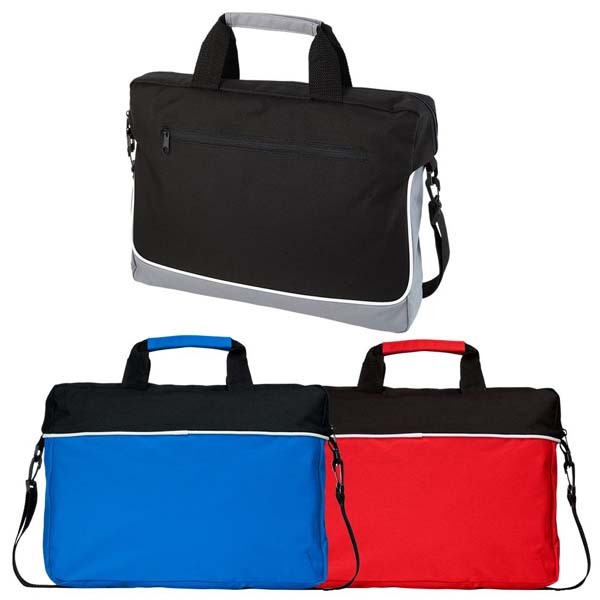 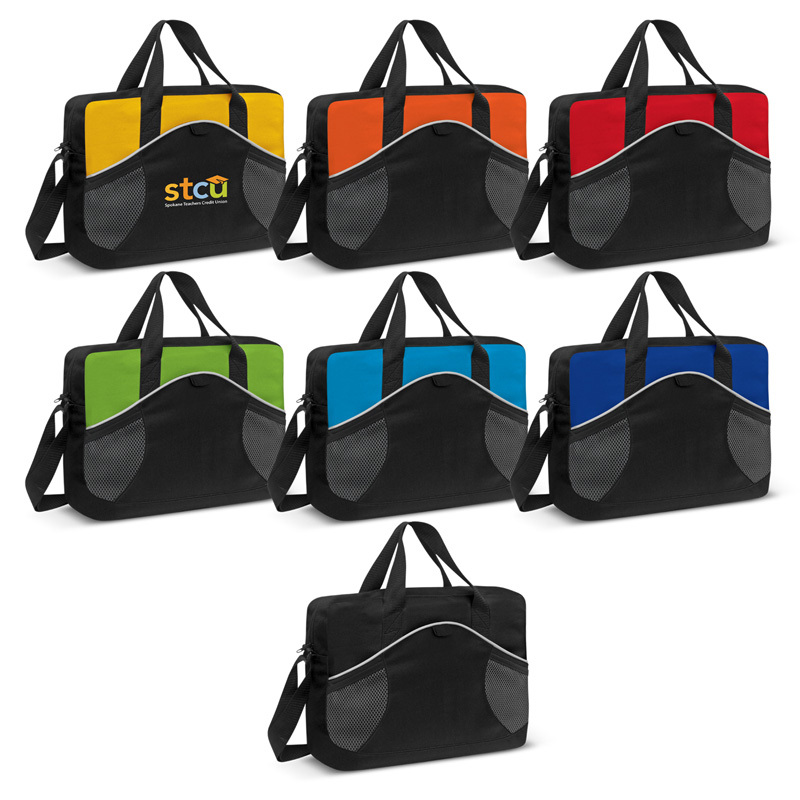 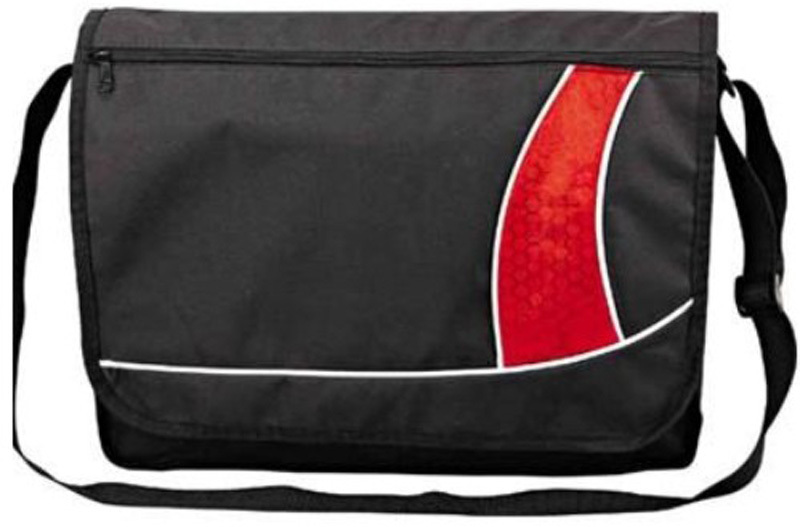 Our custom conference bags are designed to provide your electronic devices, from your laptop to your smartphone, with protection against any bumps or knocks that might befall them. 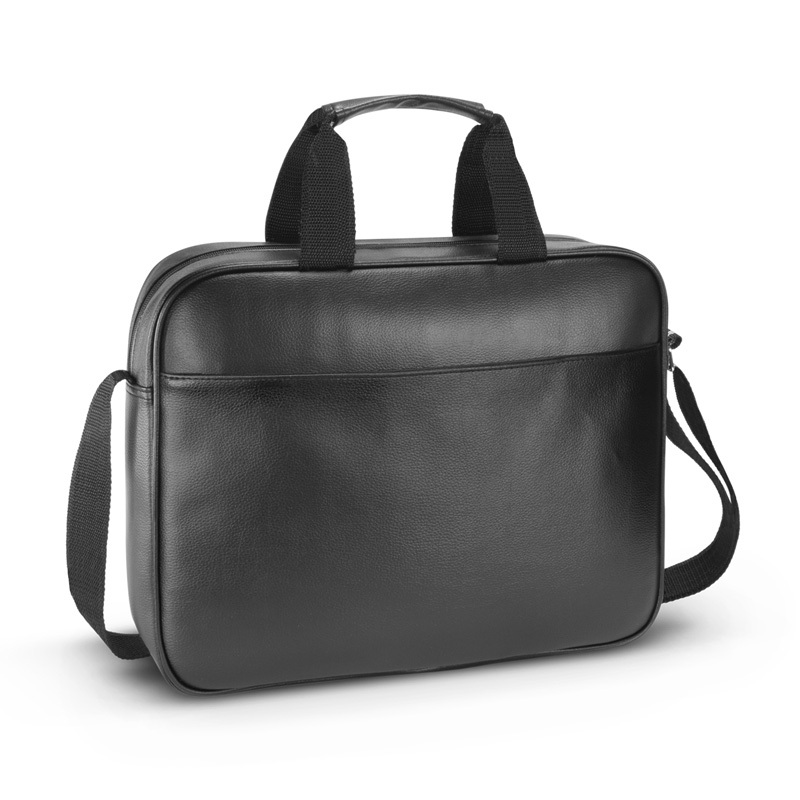 Whether you’re on public transport or winding through the crowd, rest assured that nothing will be damaged. 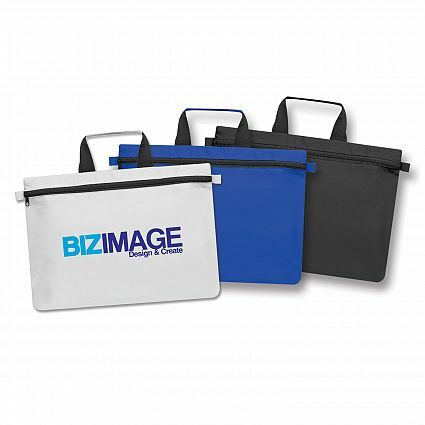 We also understand that organisation is key when it comes to making a good impression. 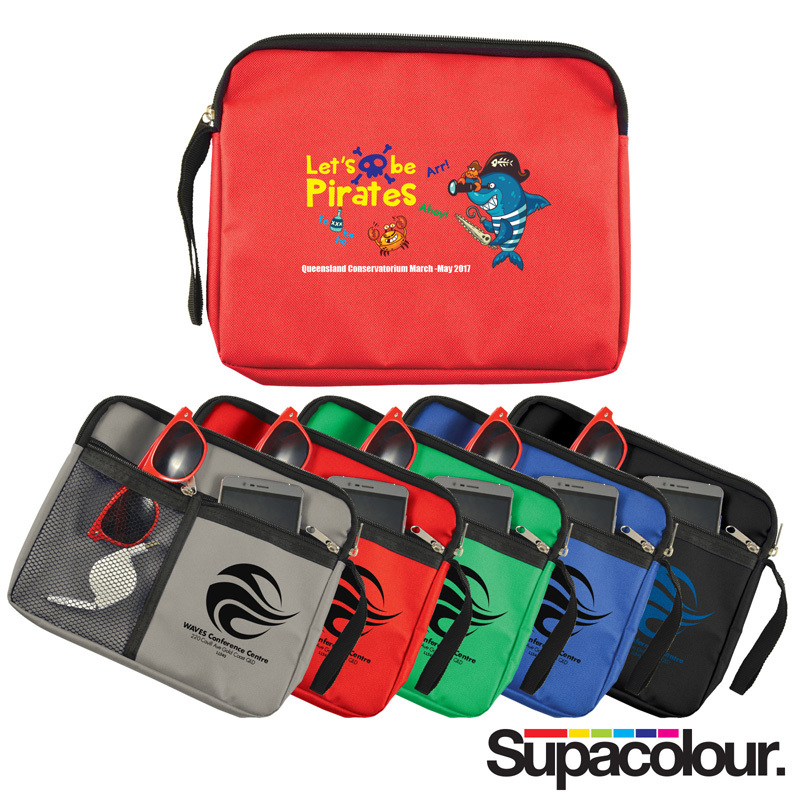 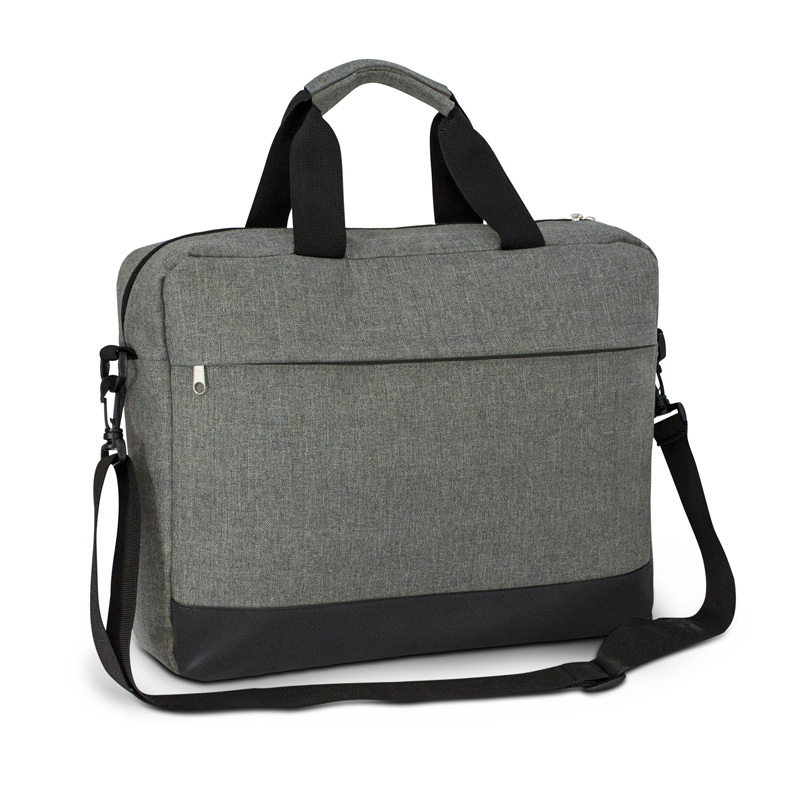 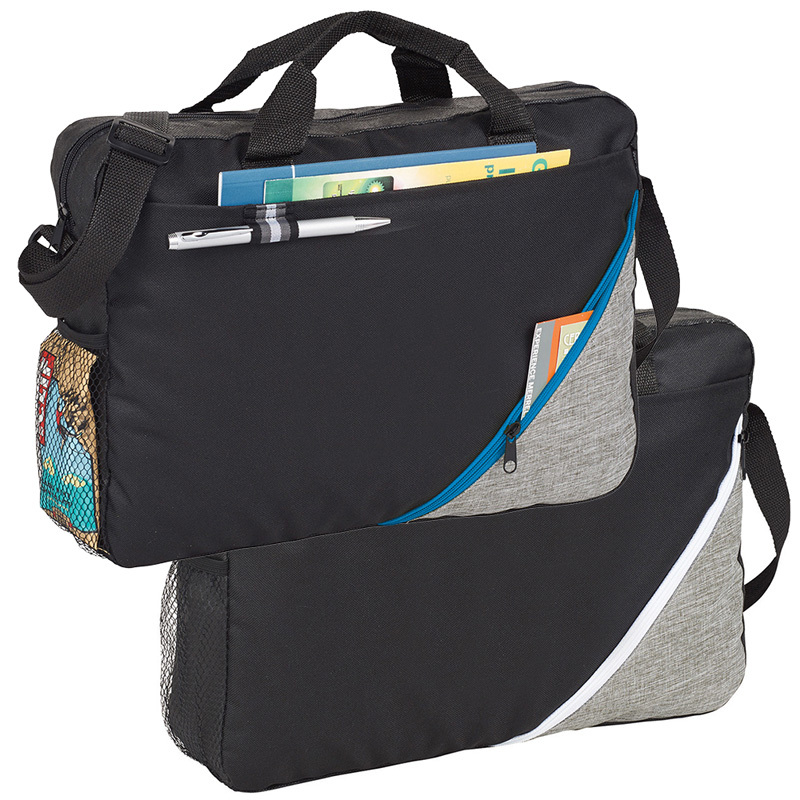 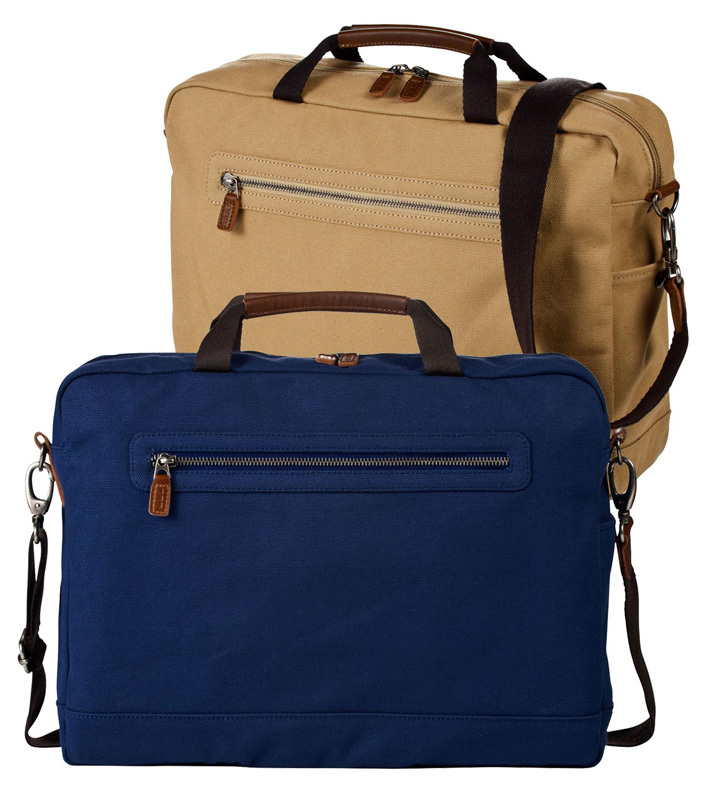 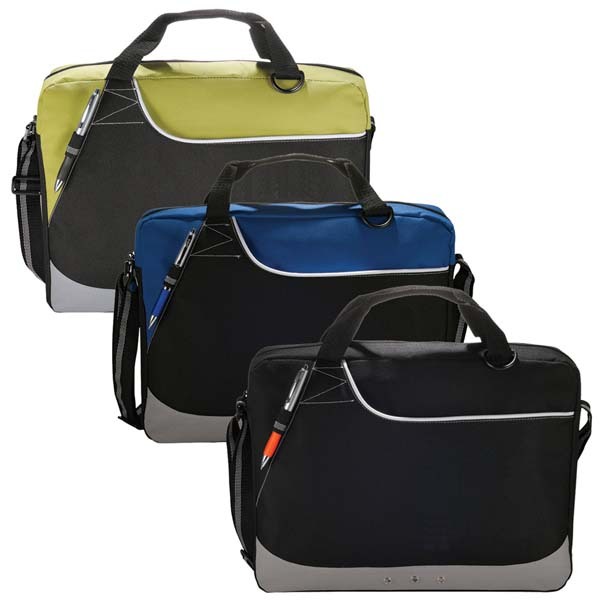 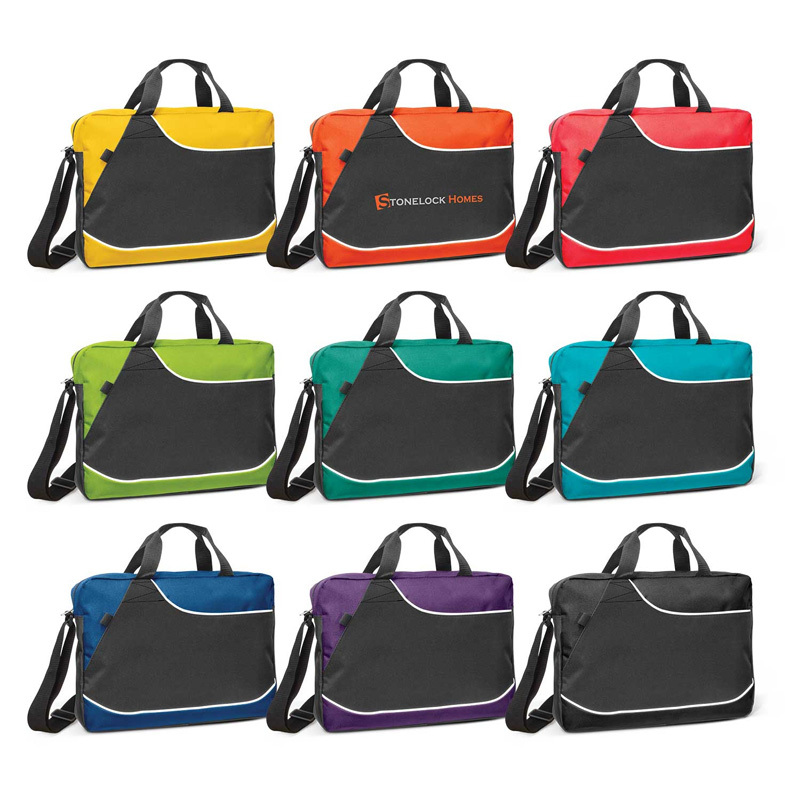 Our personalised conference bags feature plenty of compartments and pockets to make organisation easy, from pen loops and headphone outlets to document pockets and key carabiners. 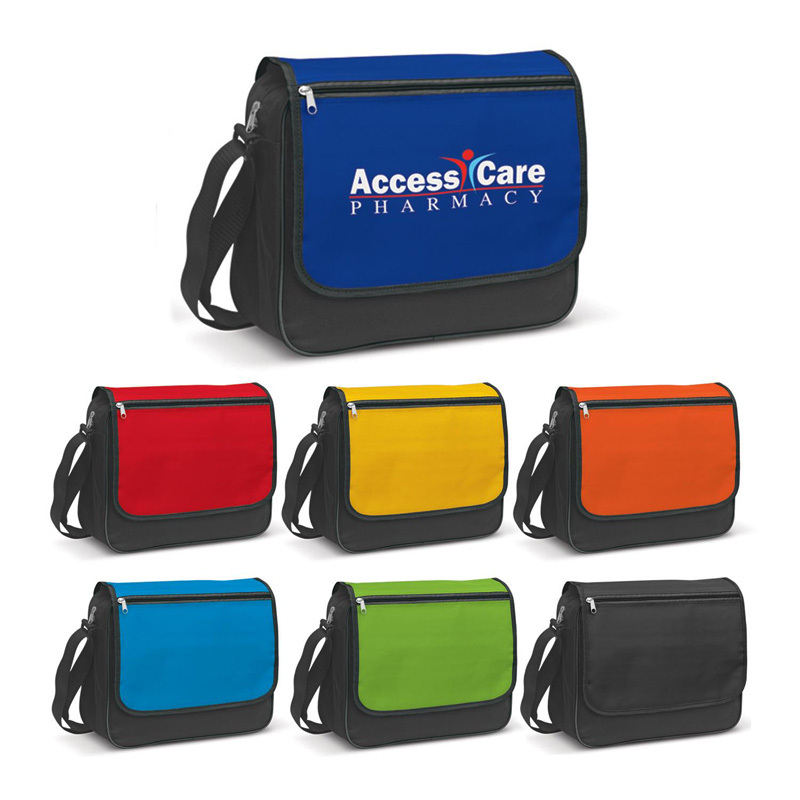 Although most businesses choose to be more subtle when branding these bags, it should be noted that we offer embroidery and printing services to ensure that your brand can still be featured.